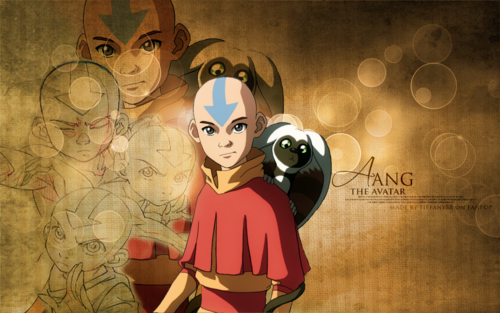 Aang ~ ♥. Обои made by me^^. 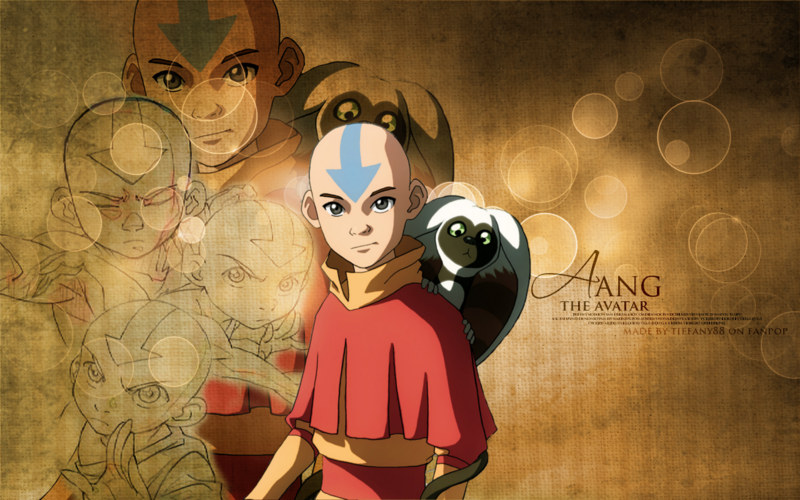 HD Wallpaper and background images in the Аватар - Легенда об Аанге club tagged: avatar the last airbender aang.